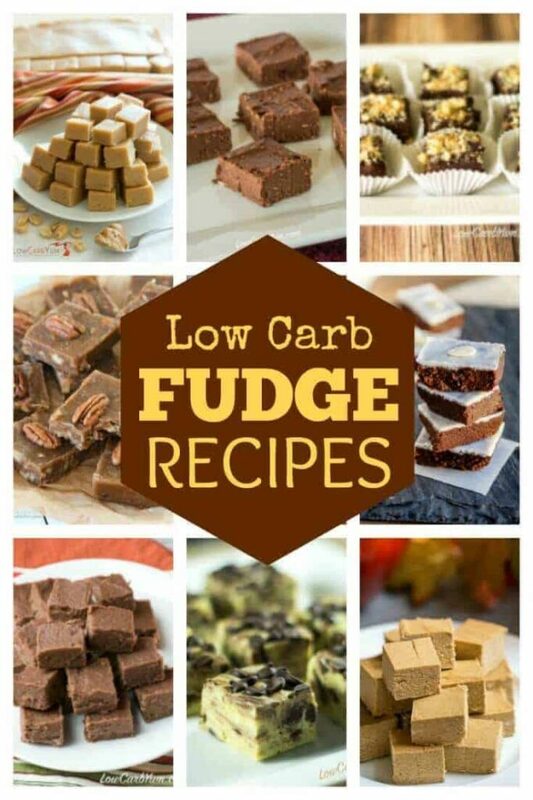 A collection of easy fudge recipes suitable for low carb and sugar free diets. 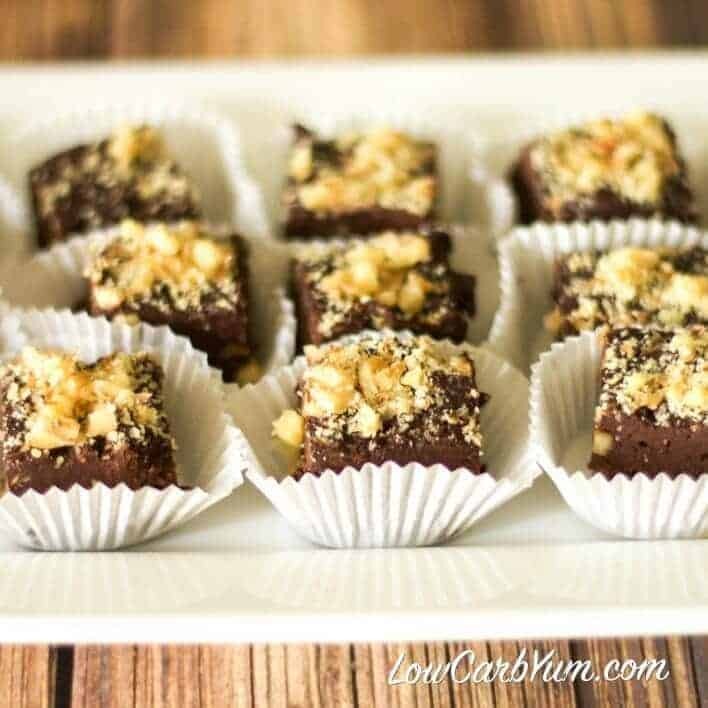 These delicious treats will make you feel like you’re cheating. 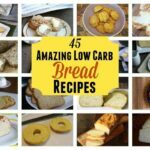 Aren’t you glad you don’t have to give up sweets completely after moving to a low carb lifestyle? I certainly am. 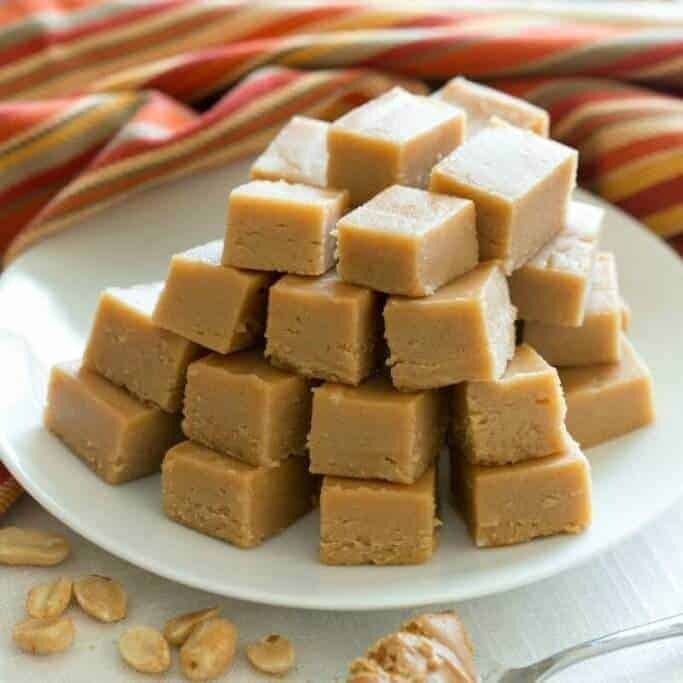 Although my sweet tooth has been weakened, I still like to indulge every now and then. 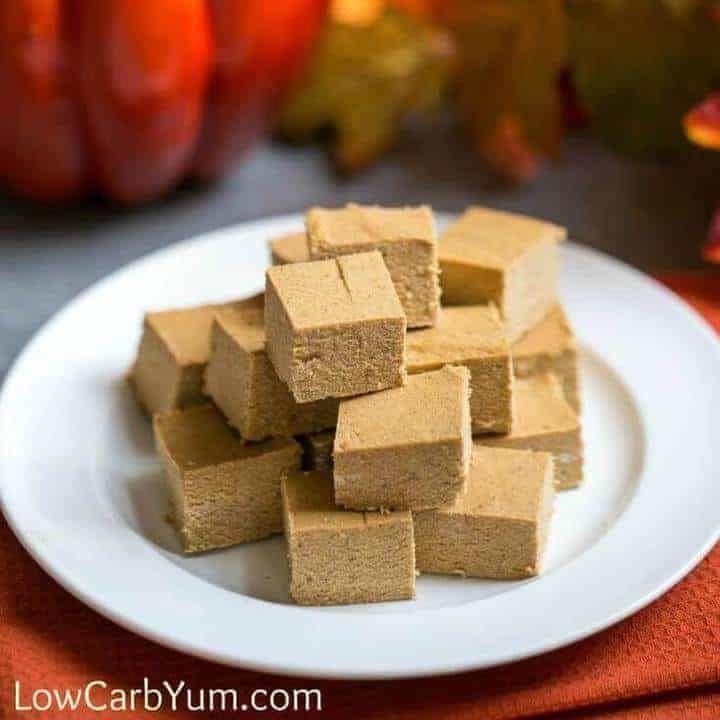 With the holidays upon us, I know that I’ll be tempted by all the treats laying around. 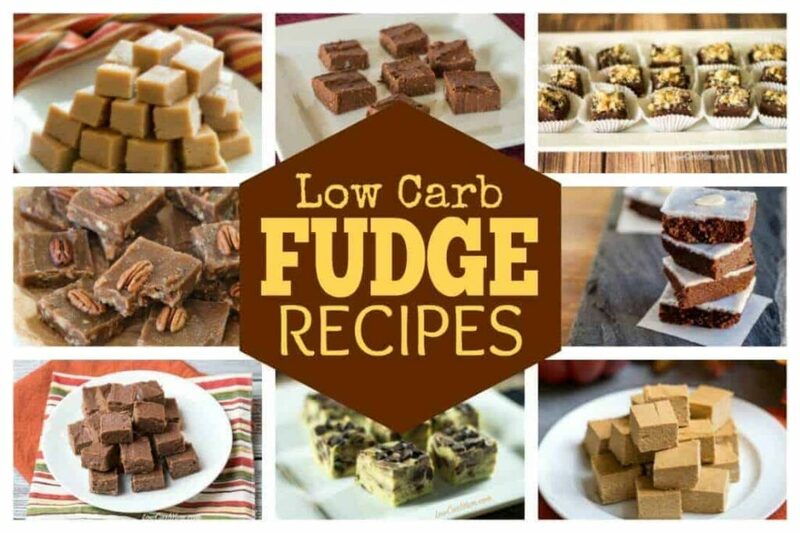 That’s why I put together a collection of easy fudge recipes that are low carb friendly. So far, I’ve been good about all the sweet foods laying around at work. However, I do feel a little deprived when I see everyone else enjoying them. 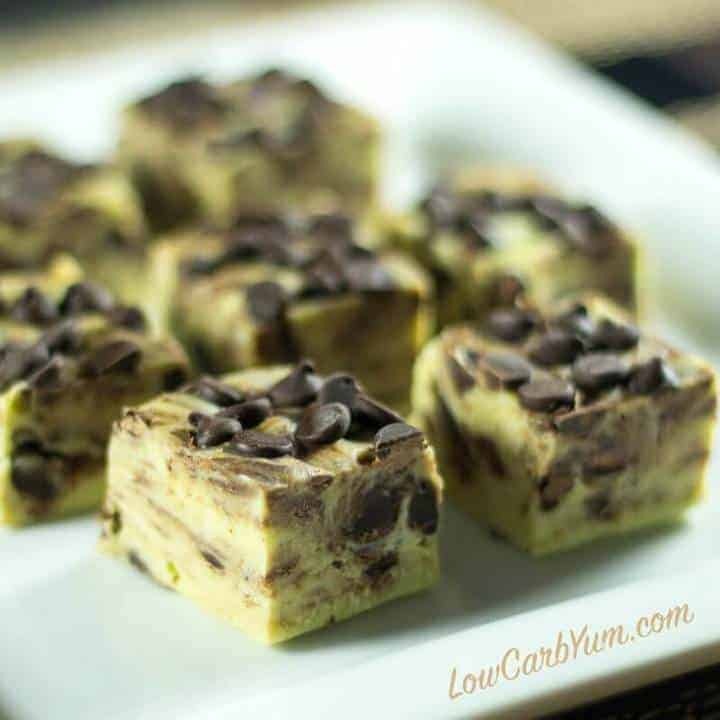 But, I know that I can always make my own keto diet friendly desserts. 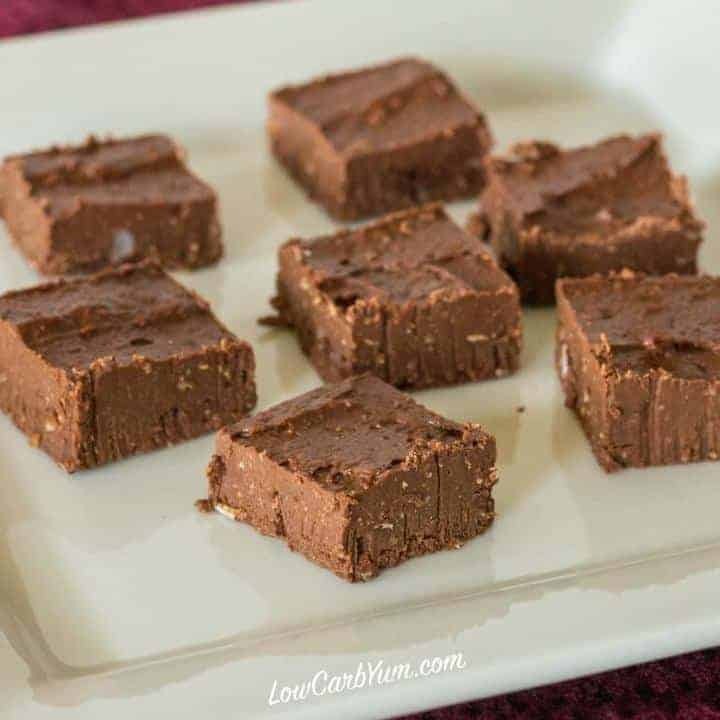 Most of these easy fudge recipes could be considered sweet fat bombs. 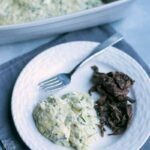 On low carb, we never skimp on the fat which is a good thing. That’s because fat is essential to the body and is what we burn instead of carbs on low carb. 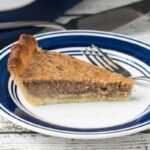 Can you believe there are still so many products that market themselves as low fat? I’m hoping one day we’ll see fat grams as a good thing on food labels. 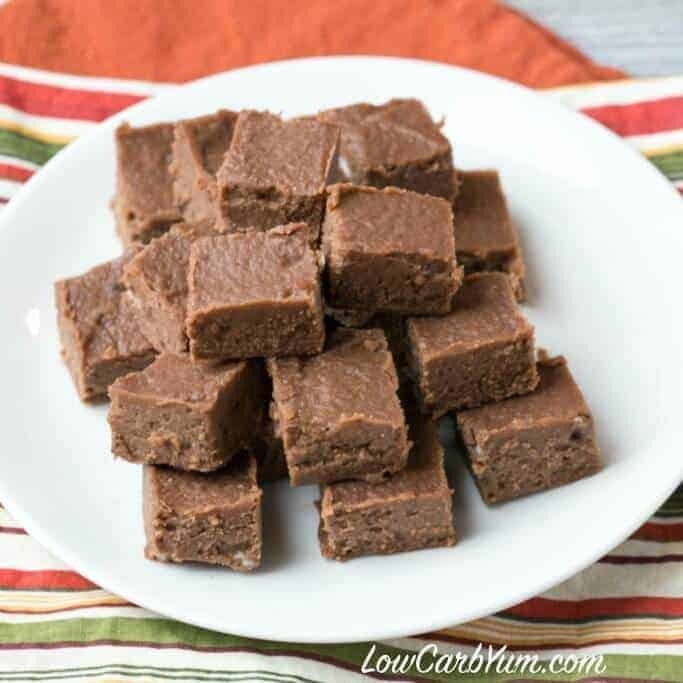 So, if you are looking for easy treats to make over the holidays, consider making low carb fudge. You’ll be so glad you did. 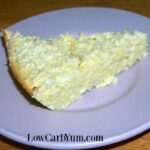 Here’s a collection of 18 recipes to get you going.